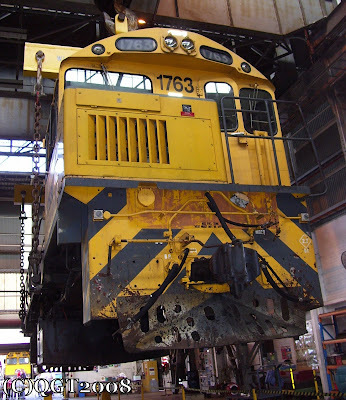 Like the 1620 class, the 1720s had a variety of uses. 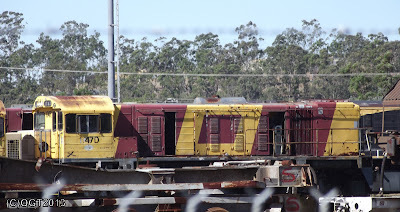 These included branchline freight, suburban and mainline passenger services, and shunting work. 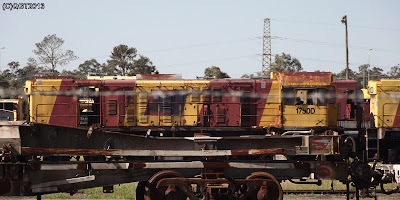 They can be found all around Queensland. 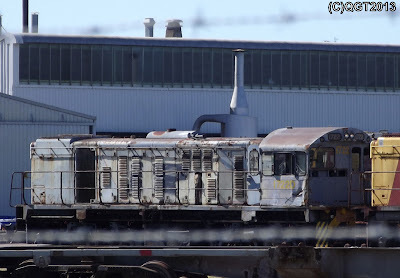 However, withdrawl, and now scrapping, of class members has begun. 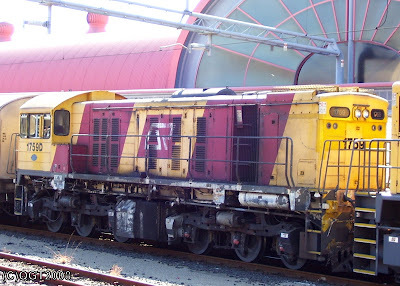 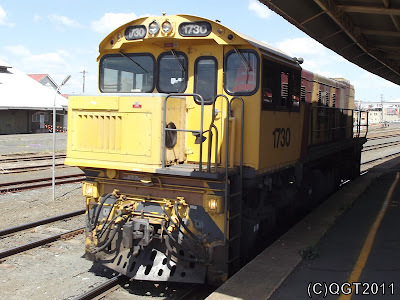 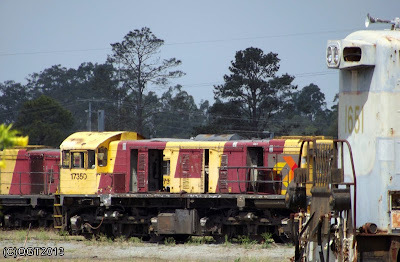 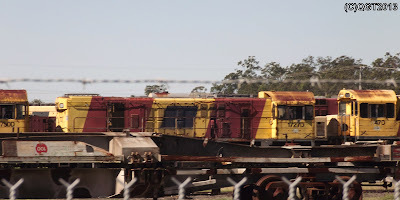 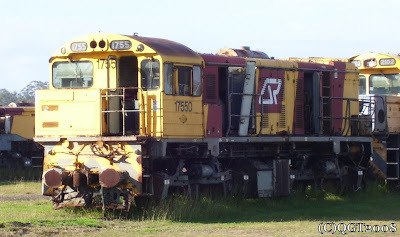 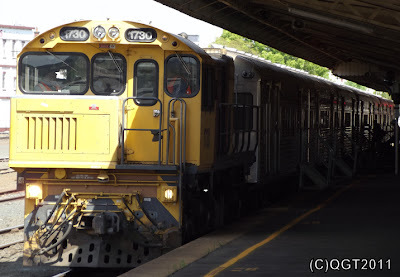 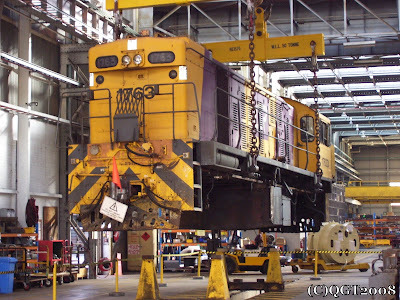 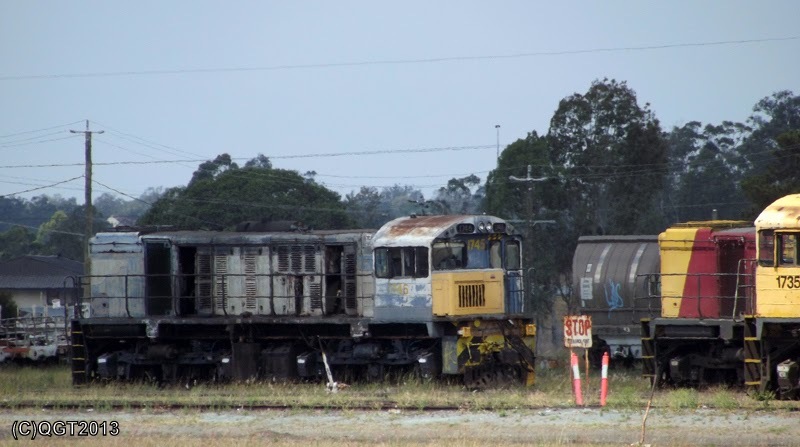 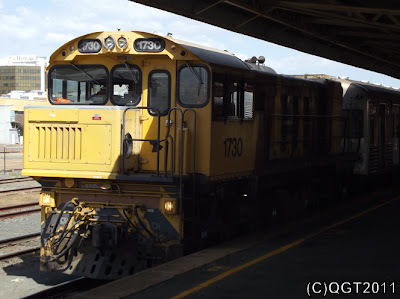 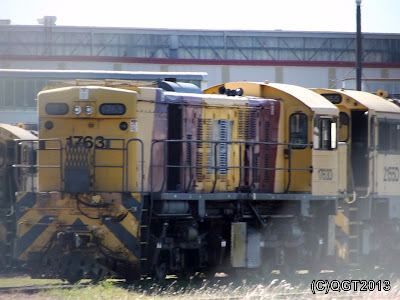 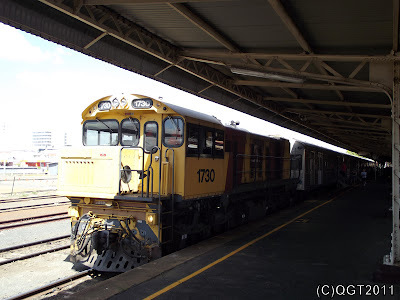 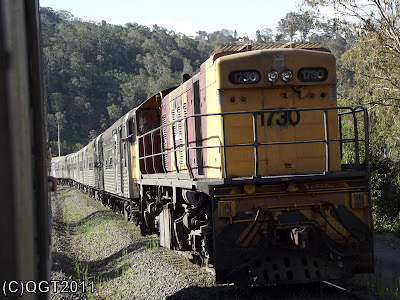 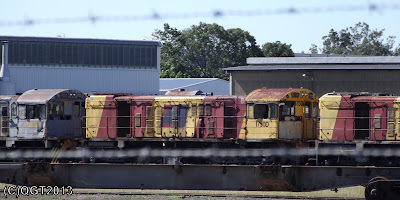 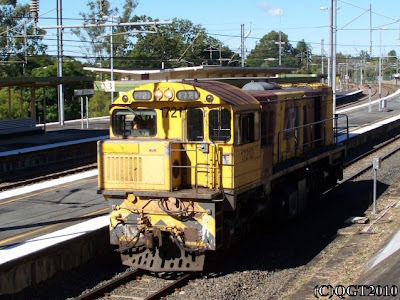 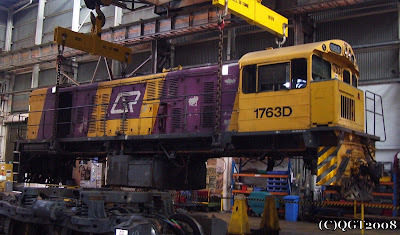 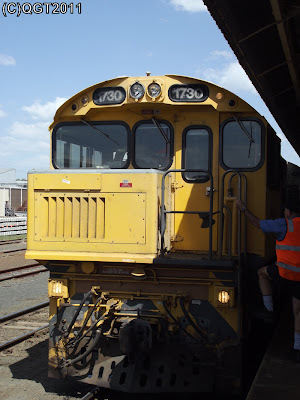 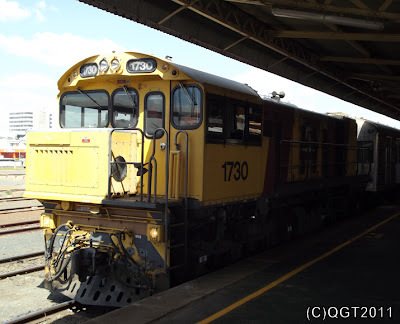 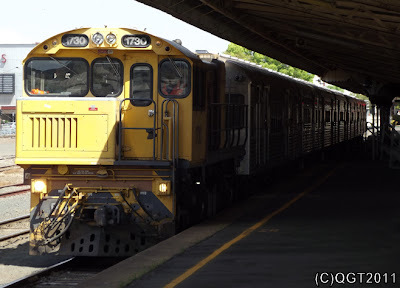 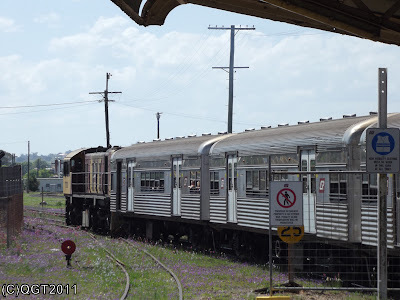 Overhauls have been done on 4 of the class (1734, 1764, 1771, 1774) for tourist service on the Kuranda line. 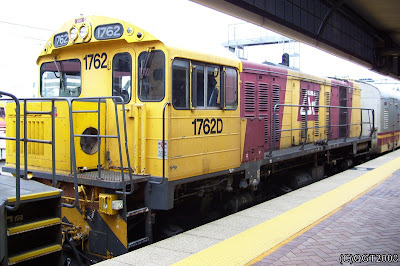 This includes a special livery, which 1734, 1751, 1771 and 1774 have. 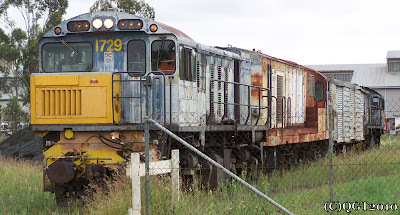 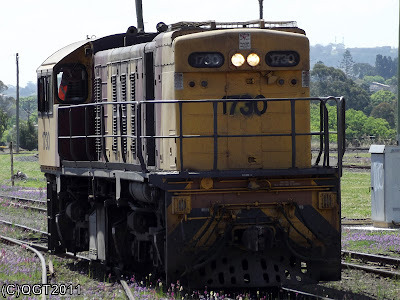 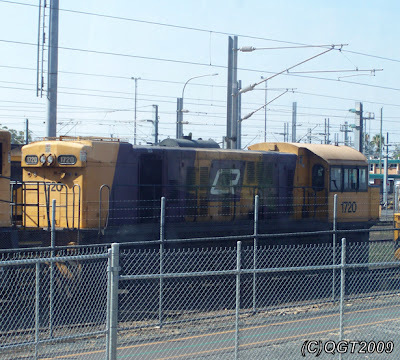 1772 at Park Road on a stock train to Murarrie on 08 October 1977. 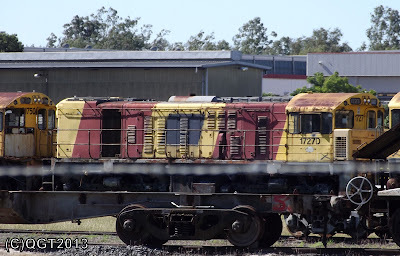 1742 shunts Yeerongpilly just before the 1974 floods. 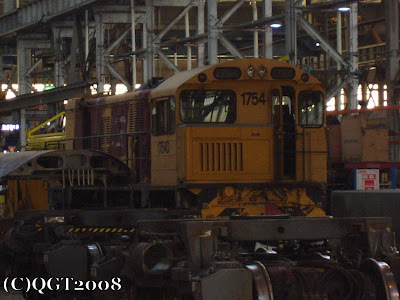 Note the twin exhausts, 1742 and 1729 were the only two 1720 class to be so fitted.